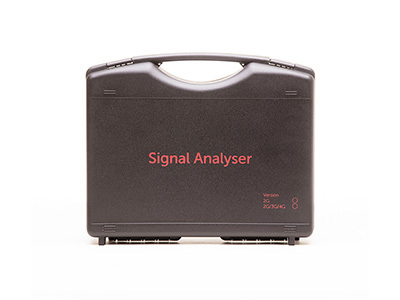 The 4G Signal Analyser measures and displays radio signal strength and any interference. It is intended to be used to identify the optimum location for your cellular connected device prior to installation by searching all local base stations. It feeds back the network availability, radio technology (2G/3G/4G), Bit Error Rate (BER) and signal strength. 4G Signal Analyser with Plastic Case including 2 x stylus, world charger, USB cable, SIM adapters & MMCX to SMA connector.